The Celebrity Lace Wigs Guide. "What are celebrity lace wigs?" 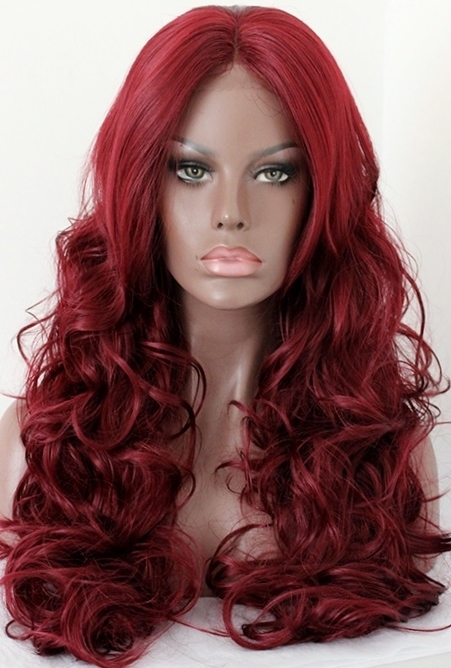 If you’ve seen a few lace wig sites you’ll have noticed about celebrity lace wigs. It’s not that celebrities started it but rather that they made public and visible a wig that had for some time been relegated to use in the theatre. So just how do you (the non-celebrity) get a glamorous look of celebrity hair for a fraction of the price…? Well shopping here is one place to start, just look at our stores for what’s on offer or better still, contact us if you’re looking for something you’re yet to find. To get the celebrity look, just follow these tips. 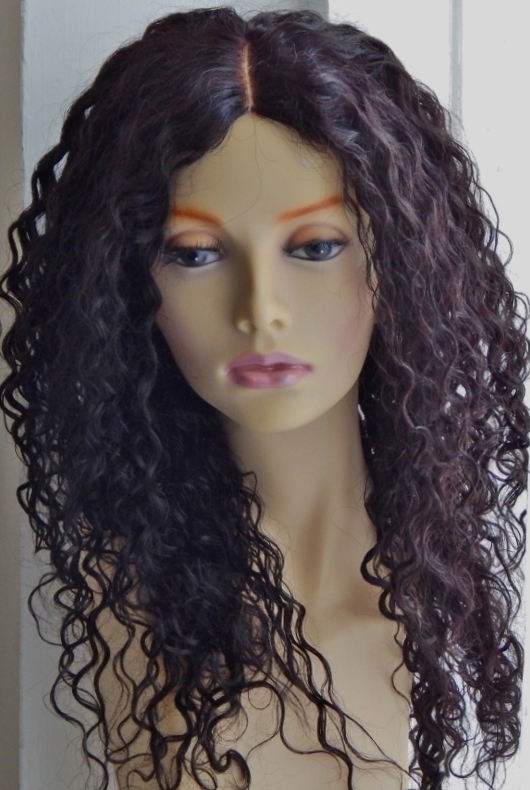 Celebrities of all ethnicities use lace wigs use everything from silky straight to curly lace wigs and so should you. Although Yaki resembles relaxed afro hair, you need only look in a magazine to see many a young African American starlet with silky straight hair be it through weaves or lace wigs, so if you have Afro hair, don't feel compelled to choose Yaki straight lace wigs; the choice is a personal one and you should do what suits you. If you choose textures like body wave lace wigs or water wave lace wigs, remember that the listing description should show an image of the actual texture of the hair that you'll receive and not an image of a singer or actress - you won't be getting their hair, you'll be getting whatever the retailer is selling - so make sure you see an image of the lace wig before you buy it. You can either choose a really short length of wig that emulates a style such as a bob or a crop or you can go for full on length of around 18 inches onwards for that all flowing celebrity look. Oval faces suit long bobs, layers and side or sweeping fringes (side or sweeping bangs) and cropped styles. Rectangular and oblong faces are great with long wavy bobs, layered hair, shoulder length waves and side partings and any kind of fringe (bangs). Round faces are complemented by long bobs, layers and side or sweeping fringes (side or sweeping bangs). Square shaped faces look great in long bobs, layers and side or sweeping fringes (side or sweeping bangs) asymmetrical layers also soften the jawline as do asymmetrical bobs. Heart shaped faces work really well with long bobs, layers and side or sweeping fringes (side or sweeping bangs) as well as wavy shoulder length hair. Unless a model/singer/actress has chosen one solid colour for their hair say platinum blonde or (Gwen Stefani) or jet black (Ashanti) then the colours used in celebrity lace front wigs tend to have a multi-tonal quality to them. When you choose your lace wig, whether it’s synthetic or human hair, try to go for wigs with highlights if you aren’t choosing a solid colour like platinum blonde or jet black. If you think of your favourite singers or actresses you’ll notice that their hair is multi-tonal which helps give the hair a richer look. Unless you’re going for an all-out theatrical look, stick to normal densities of 120-130%. The red lace wig image above is around the 200% density mark and this is great on a special occasion event, but ladies... it will be your two lovely hands that have to do all the lace wig care; combing and styling, all the lace wig washing and all the lace wig drying (unless of course you are in fact an actual celebrity, in which case it will be the two lovely hands of your personal assistant doing all of that... and more besides). Whether any of us like to admit or not, more hair means more time spent on its care (big hair can be a blessing as well as a burden...just sayin'). Have you ever noticed how celebrities may have big hair on a show or concert or photo shoot but when you see them on the red carpet for an event, their hair is somewhat … well smaller... It’s because of the context. If you’re putting on a show and you want big hair then go big hair or go home...but if you're heading to a special occasion or high profile event you may simply want to look chic and stunning – average densities will do that; you can always use hair products and bumpits for your night out! So there you have it, a quick fire guide to achieving the celebrity lace wigs look. If you'd like to keep up to date with the next article then why not join our blog, it's super easy to do and doesn't need any personal info - yay!